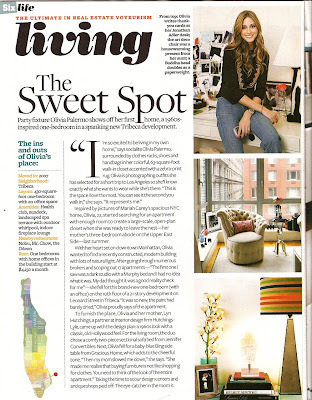 I saw a couple episodes of "The City" and absolutely LOVED Olivia Palermo's apartment! 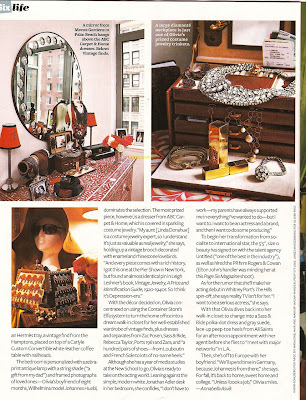 Her closet looks pretty darn amazing too! You can see a few antique handbags in her closet. She has such a refined, sophisticated taste for someone so young!